Awaiting a real winter or maybe spring, I find it hard to tell the days apart and all I feel like is sleep under the covers. Work has been scarce up until now, but by next week I’ll be back on track and that’ll at least take my mind off the winter blues. I could pack a suitcase and run away with my love to Cuba, where a fellow blogger just spent what seem to have been glorious days. I simply love Berlin. It has little of what I usually find enchanting in a city- the architecture, a romantic old town, the sea and, last but not least, dark and beautiful people. 😉 But it does a great job compensating the lack of European grandeur (due to the fact that it was bombed under WW II) with a down to earth buzz, which is why I prefer it to both Barcelona and Rome. Berlin has the river Spree and knows how to use it, it has incredibly creative people, lots of galleries and cultural happenings everywhere, yummy restaurants, world class museums, not to mention the “not so bad” Bauhaus buildings. 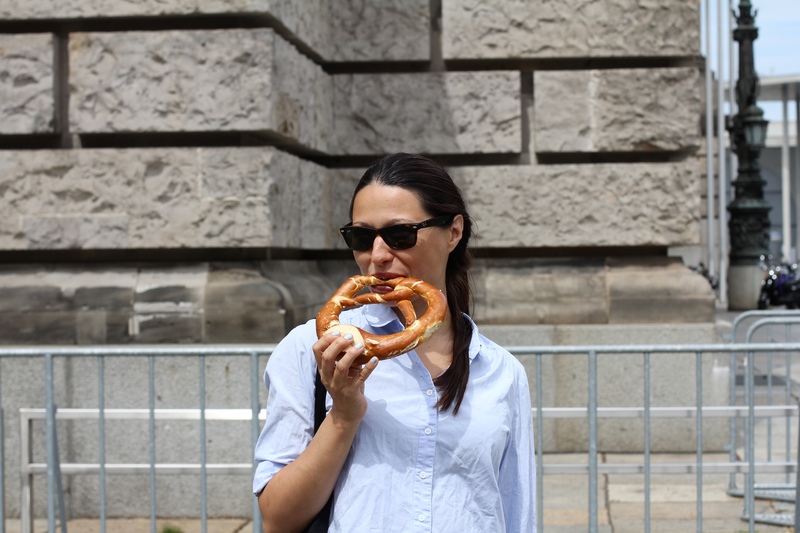 😉 I´ve been there quite a lot in the last 6 years and I like to think I know the city a little bit, so I invite you to read about my top 5 things to do when in Berlin. Hi y’all? Missed me yet? 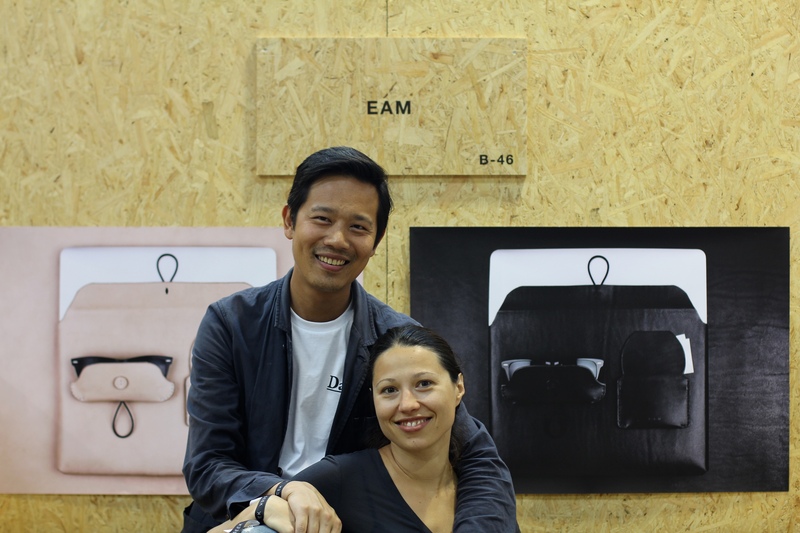 We´re in Berlin for the SEEK trade show and it´s been an adventure of all sorts! 😉 I have a couple of fair advice coming up, but this blog entry is about Berlin vibes and holiday “wanderlust”. I love this city, as you might have noticed if you´ve followed my travels for a while now. If there´s one city I´d move to in Europe regardless of the weather (and you know me and weather!) and language, it would be Berlin! Such a cool place, full of positive energy, creative people and progressive paths!